New research finds acupuncture effective for the treatment of infertility. 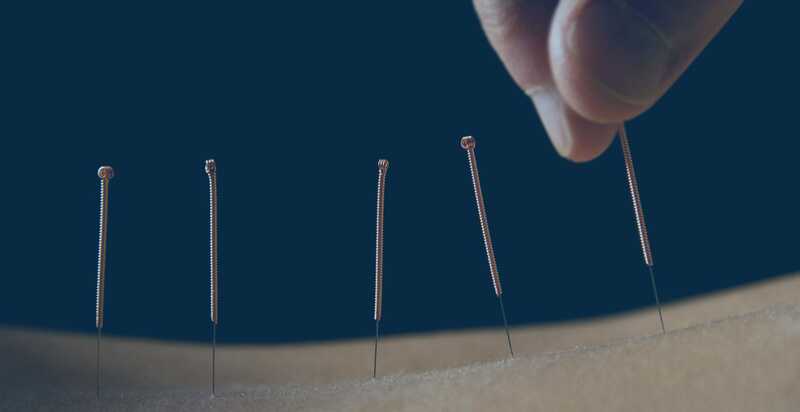 A meta-analysis of research literature conclusively documents multiple studies demonstrating the effectiveness of acupuncture for the treatment of infertility. Moreover, researchers determined common acupuncture points across multiple studies that show effectiveness in promoting fertility. Acupuncture for InfertilityThe comprehensive analysis of fertility treatments revealed that four key acupuncture points, located on the abdomen and leg, were significantly effective. Acupuncture points SP6 (Sanyinjiao), CV4 (Guanyuan), CV3 (Zhongji) and Zigong (Ex-CA1) demonstrated clinical efficacy. The results do not come as a surprise to many licensed acupuncturists. 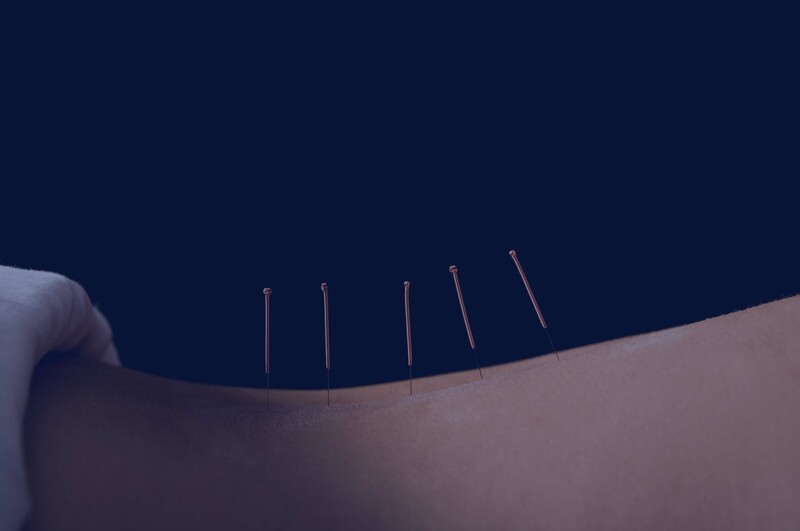 The four acupuncture points are traditionally indicated for the treatment of gynecological and obstetric imbalances within the scope of Chinese medicine and are commonly used for the treatment of infertility.